Producing luxury socks, focusing on the highest standards of manufacturing for efficiency and quality. 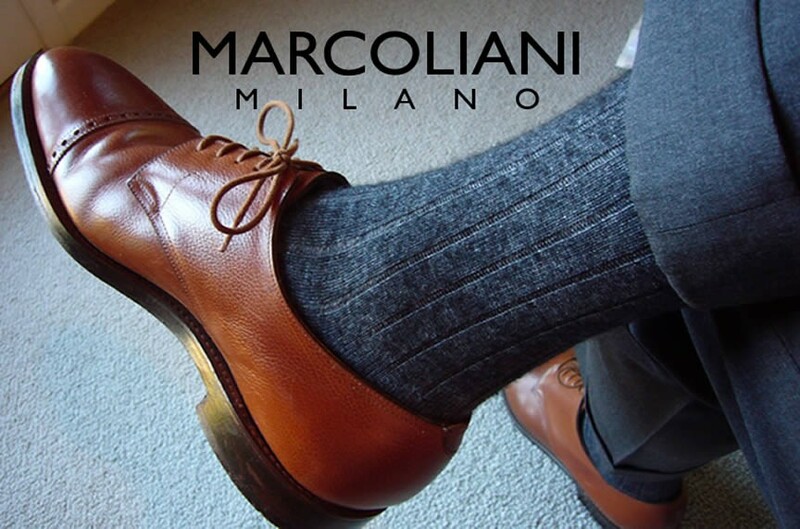 True to the family roots, Marcoliani has chosen to stay small and keep all its production in Italy instead of relocating offshore. Its commitment to archival research helps the firm strike a perfect balance between tradition and modernity.